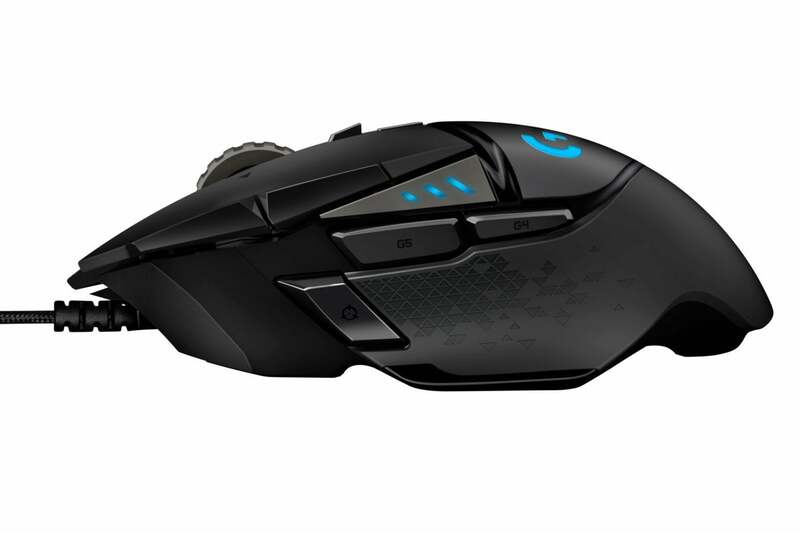 Logitech's G502 mouse has been our site favorite since...well, since it released way back in 2014. That's a lifetime ago, in hardware terms, and means the G502 is ripe for an update. I had my fingers crossed for a wireless version, maybe even one that would work with Logitech's Powerplay mousepad from last year—but we're not quite that lucky yet. The G502's getting a new sensor though, along with a few other tweaks.